At beautiful St. Patrick’s Cathedral iN Dublin. A calming peace will transcend as you step inside this phenomenal piece of architecture. 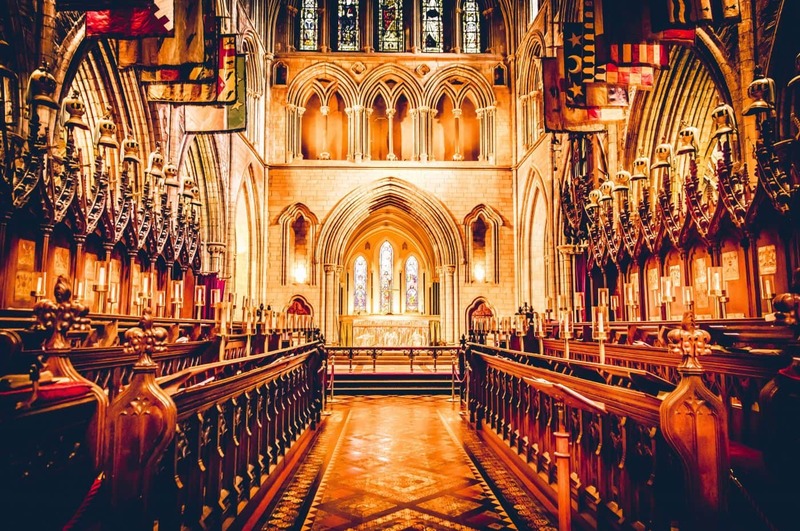 Just look at this gorgeous capture of the choir loft by photographer Jaime Casap!